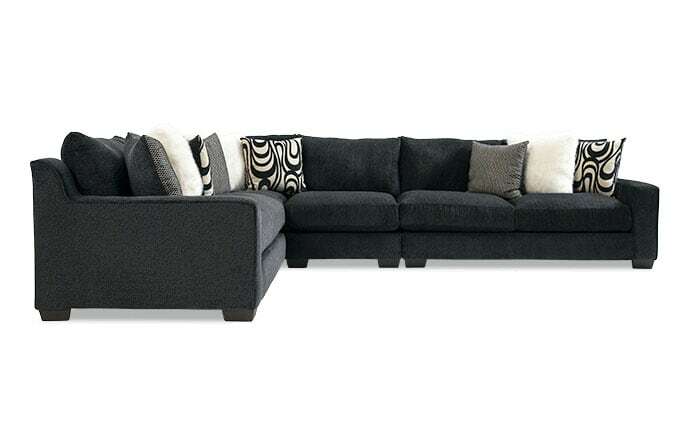 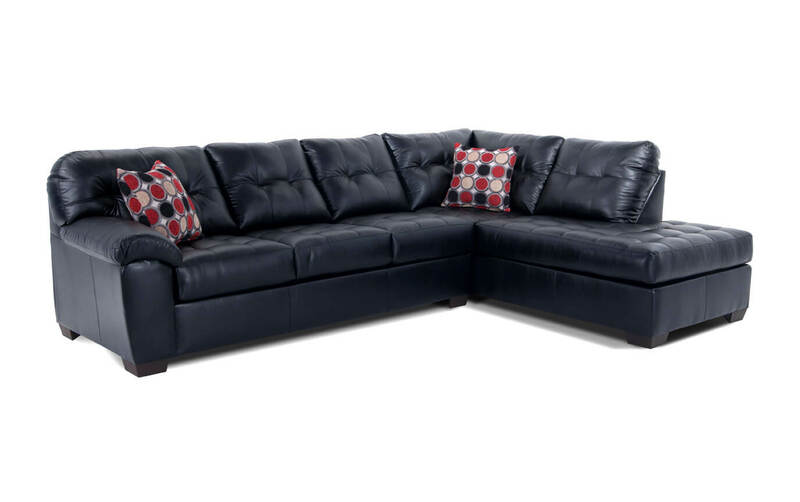 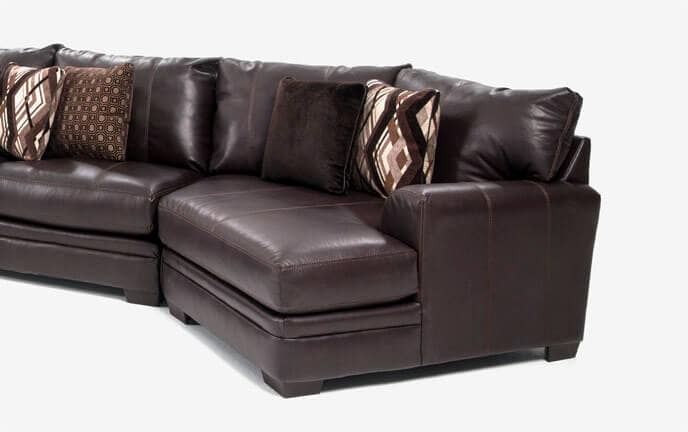 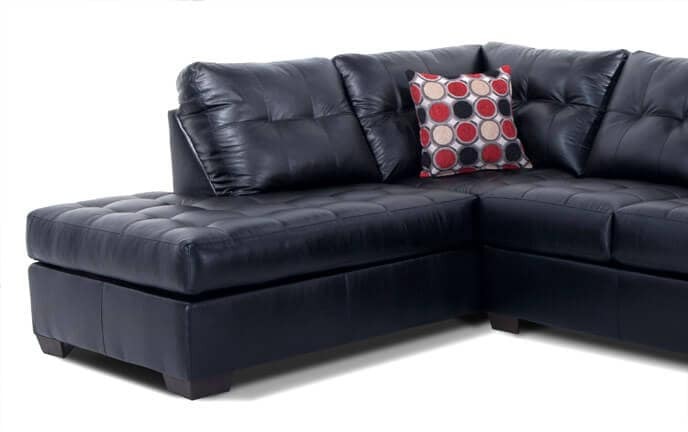 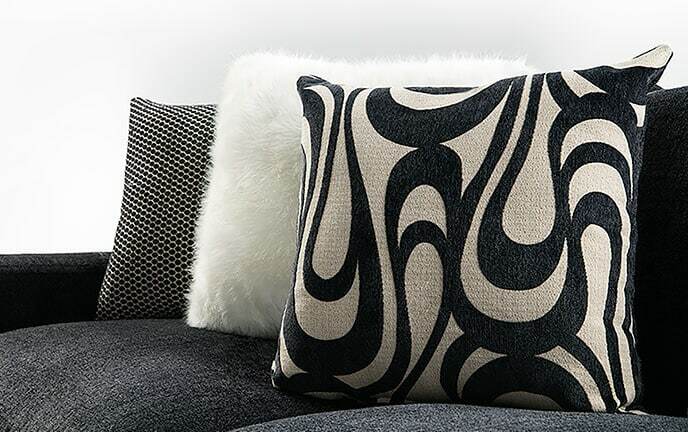 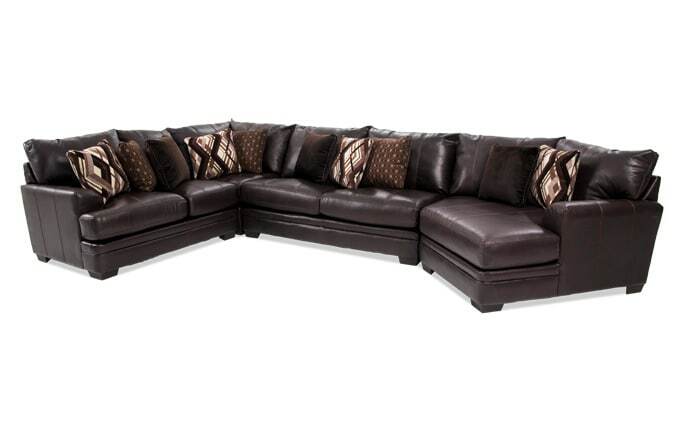 Same great style plus Bob-O-Pedic Memory Foam Seating! 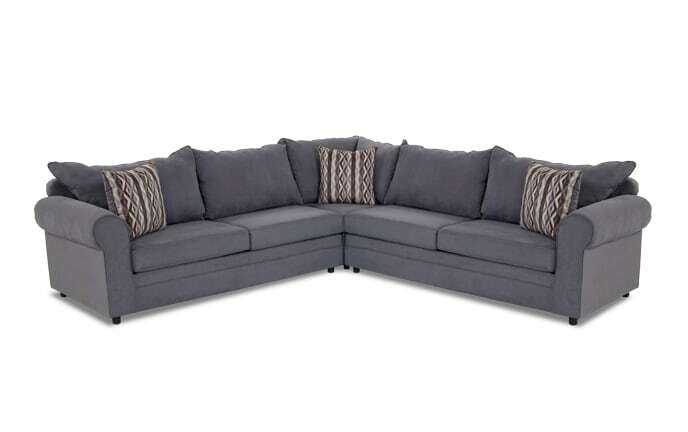 My Mercury 2 Piece Left Arm Facing Sectional is back and better than ever! 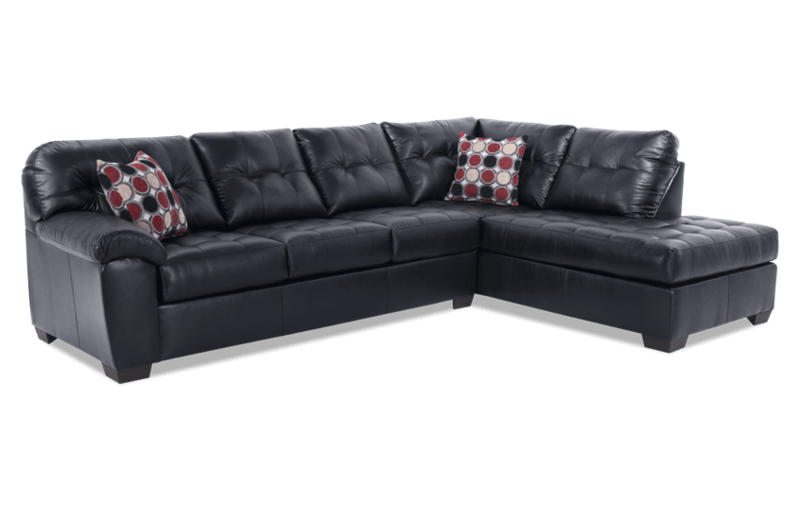 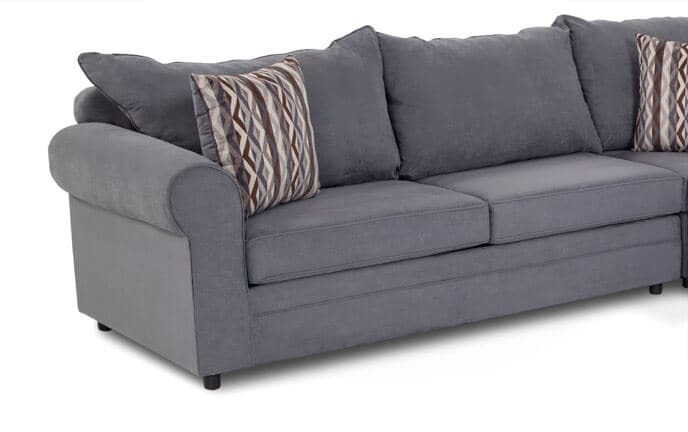 This stylish sectional has the same great style and price but now with my Bob-O-Pedic Memory Foam Seating and trendy accent pillows! 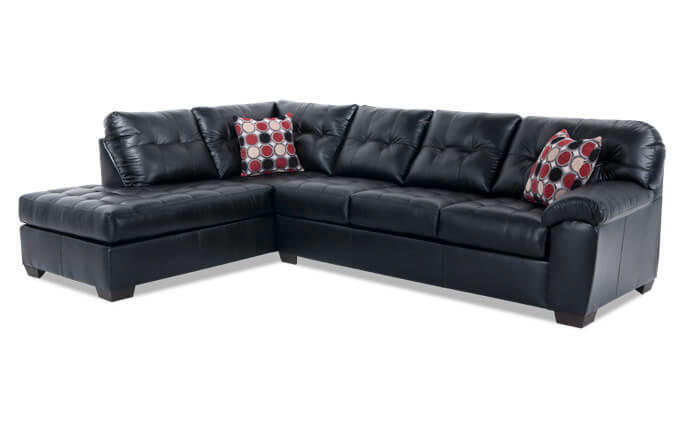 There's plenty of room for the entire family to lounge. 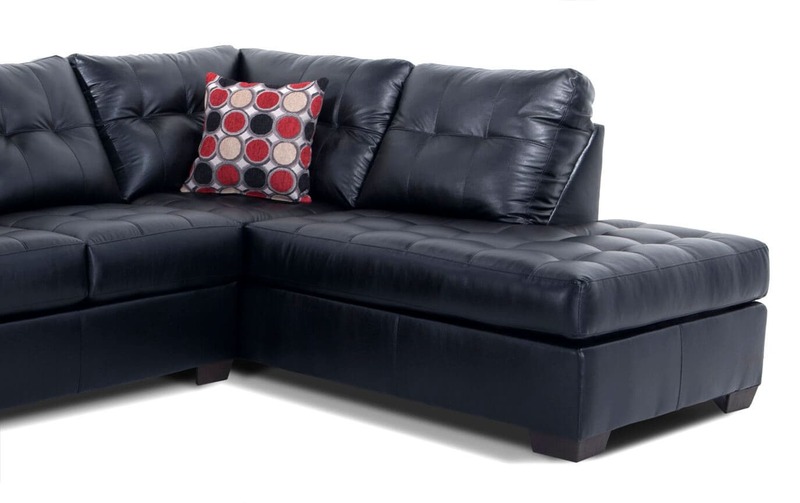 The 'leather look' fabric is durable, breathable and easy to clean so it's family friendly!